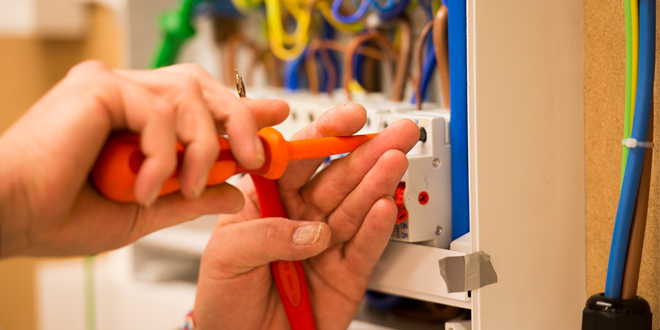 The Association of Plumbing & Heating Contractors (APHC) has announced its 2019 programme of one-day training courses. All course costs include the trainer, venue, refreshments and lunch. 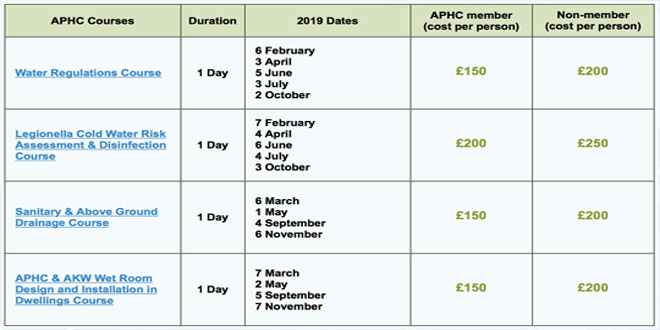 Further information on the training reward scheme, including APHC’s 2019 programme of one-day plumbing courses can be found at www.aphc.co.uk/training_information.asp.